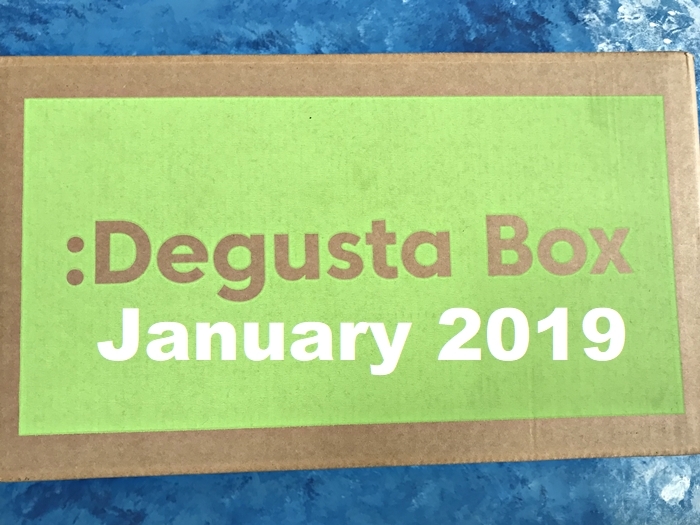 We are so delighted to see the new look of Degustabox and couldn't wait to dig in. Let's see what's in the box! These bars are great for snacking on the go and contain no added sugar. The flavours we were sent are Tempting Dark Choc, Sea Salt & Almond Nut Bar, Lively Lemon, Quinoa & Chilli and Delightful Coffee, Dark Choc & Cherry. They all tasted pretty good, but we feel like they are quite expensive for what you get - at £1.20 per piece. LioBites are healthy fruit crisps. Fresh fruit is freeze-dried to retain flavour, vitamins and antioxidants. We were sent the Strawberry flavour. I found them quite sour and would prefer to eat some fresh strawberries instead! I was happy to see this in the box! I drink this every morning so very happy to see a British brand of Apple Cider Vinegar that I can buy regularly! This apple cider vinegar also contains The Mother. These low-calorie snacks contain protein, fibre at only 91 calories. We really liked the flavour of these Crispeas, however, it's quite a small packet. Meal kits are always handy, especially for my daughter. She liked this Ramen kit as she could still add her own toppings and flavours. 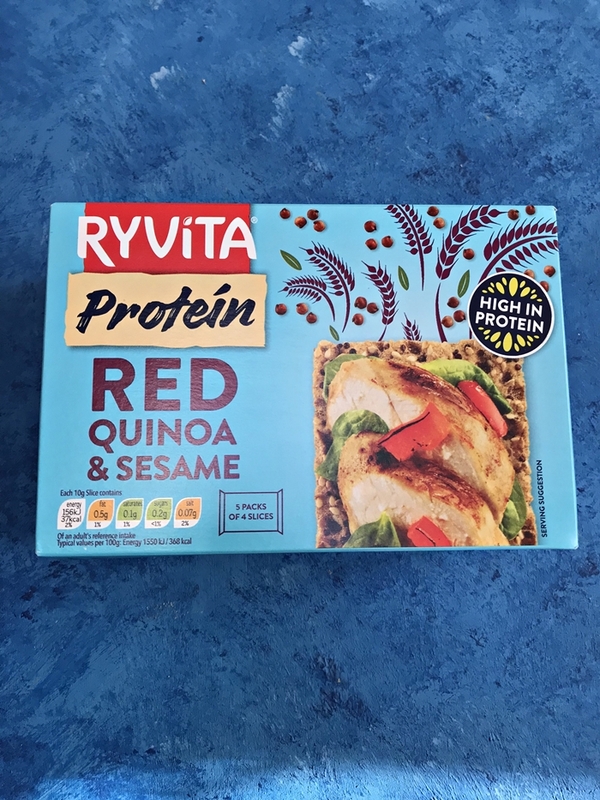 We do eat Ryvita in various different ways but we hadn't tried this flavour yet. I would definitely buy again. We received two sachets of this peanut butter powder. We decided to use them in a pancake batter, which turned out great! You can also use them in smoothies. These are always handy to keep in the car for severe traffic or a rainy day. I like the biscuit and chocolate combination. I would buy these again. The two flavours we received were Lemon Cheesecake and Black Forest Gateau. Good to know that these Jelly pots are suitable for vegetarians. We aren't big jelly lovers in the house but they were a nice treat after our meal. Rice cakes are a regular in our household so was happy to see these in the box. The Corn Cakes and Rice Cakes are vegetarian, vegan and coeliac friendly and both very tasty. We found these were a great snack whilst on a tv show binge! 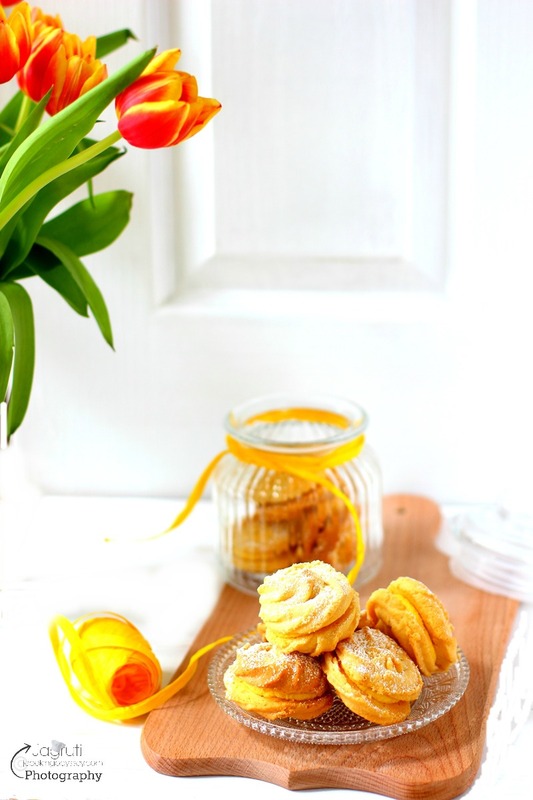 If you fancy trying new food and drink products, subscribe to Deguatabox now. Degustabox is kindly giving our readers a unique discount code. 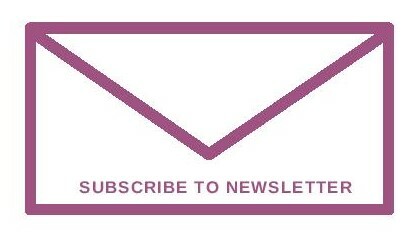 Type in this code TIH2A when you subscribe to this service and you get your first box for £7.99. Disclaimer - Thank you Degustabox for sending us Degustabox in exchange for a review. I was sent this box for an unbiased review and not told or paid to write a positive review. All the opinions are my own. Being a Deguatsabox brand ambassador I get to try all the products (including variation from alcohol/ non-alcohol boxes and products that are only included in some variations of the box), unlike regular subscribers who will receive either one or the other. I received vegetarian and non-vegetarian and alcoholic drinks in this box, but being a Hindu vegetarian I do not consume any egg, meat or fish products.